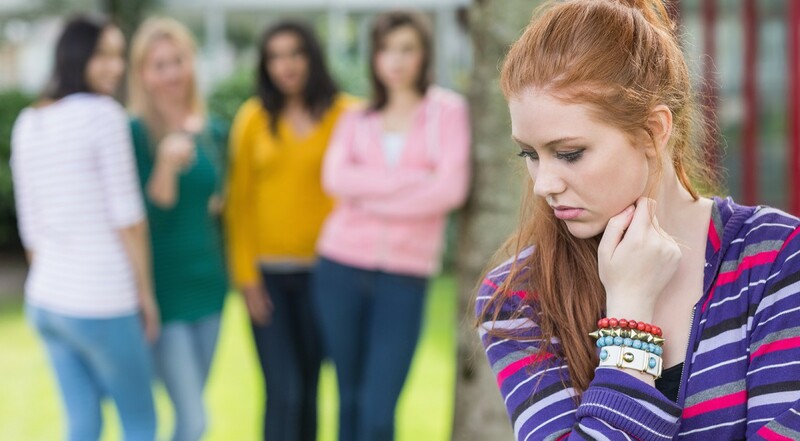 Homophobic bullying is behaviour or language that makes a child or young person feel unwelcome or marginalised because of their perceived or actual sexual orientation. Not all young LGB (Lesbian, Gay or Bisexual) young people experience homophobic bullying and not all homophobic bullying is directed at young LGB people. Homophobic bullying is wrong and it must be stopped. Mocking or imitating someone’s voice, mannerisms, etc. 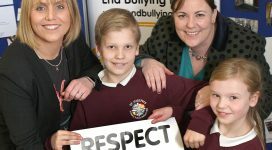 For more information for schools on responding to homophobic bullying, click here.